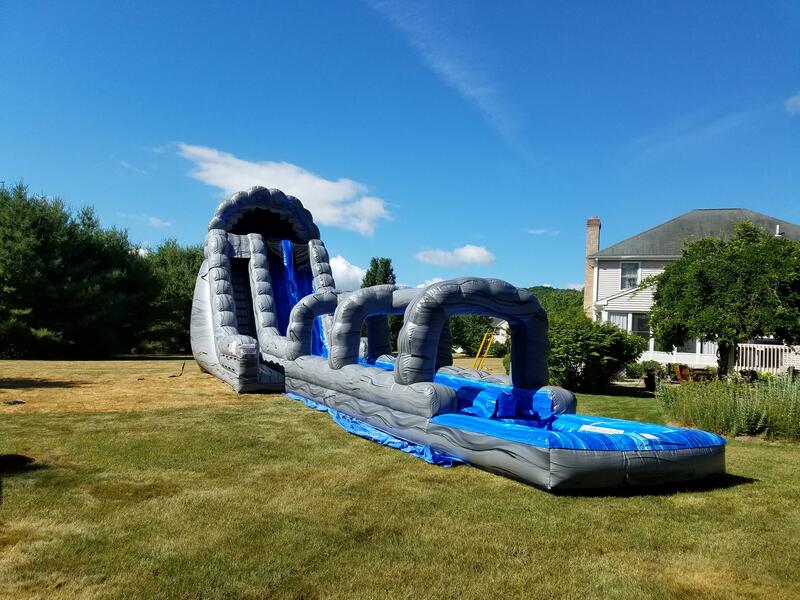 The best Bounce House rental, Water Slide rental and Obstacle Course rental in Connecticut. 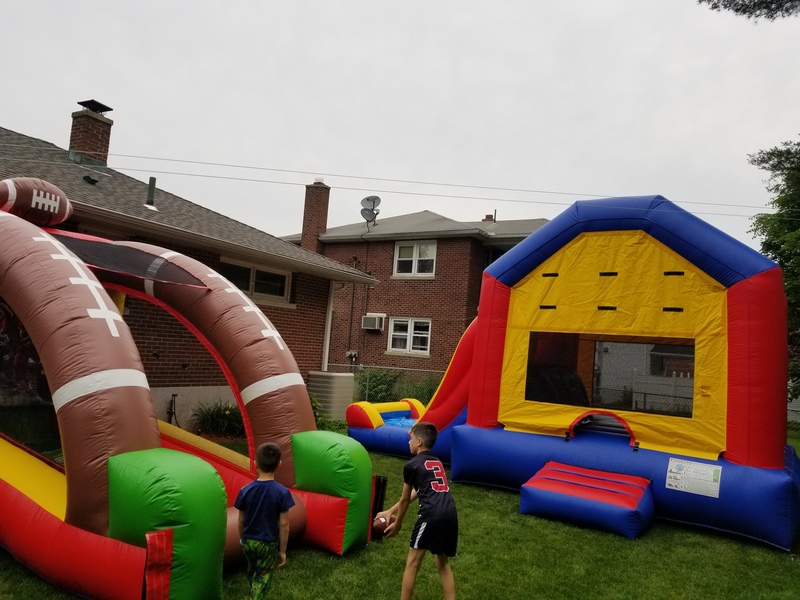 Bounce House, Water Slide and Inflatable Rentals...LET US MAKE YOUR PARTY A BLAST!!! **Looking to get multiple Items not listed, Call/Text us or fill out form on "Contact us". 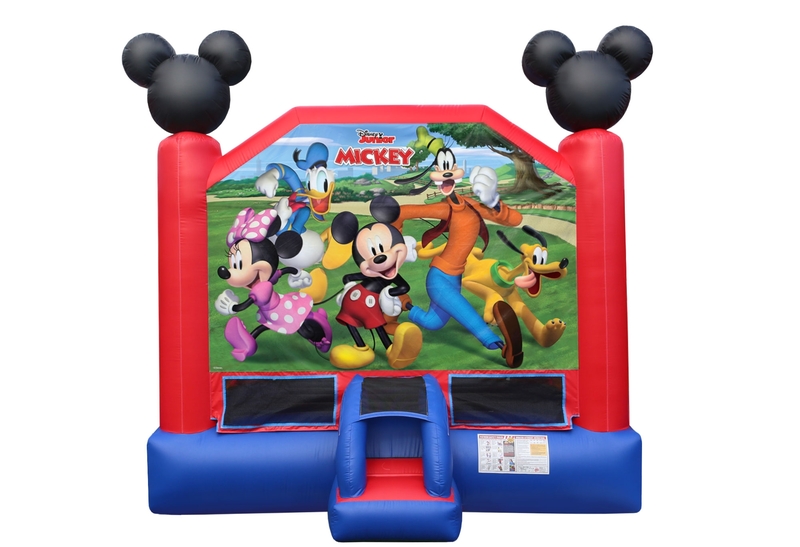 You can't go wrong with one of our Bounce Houses. Pick a Full Themed Bounce House one of our Castles or let us put one of our many banners on a Bounce House. Either way you get a high quality, clean and sanitized inflatable. Our Obstacle Course has been a hit. One of the largest in Connecticut at 92ft long. Great for School Functions, Church outings, Graduations and for Holiday fun. No matter what everyone will have a Blast! For those hot summer days and holiday parties the Water Slide is the way to go. Our Combo units are a Bounce House with a few extras. They have a Basketball hoop inside and depending on unit has a Slide inside or outside of inflatable. Choose one of our banners to go with a Combo Unit or select a Full themed Unit. Great for School functions, Church events and any place that water can not be provided. You can still have fun with one of our Dry Slides. While renting one of our Inflatables an extra item might be needed to complete your day. 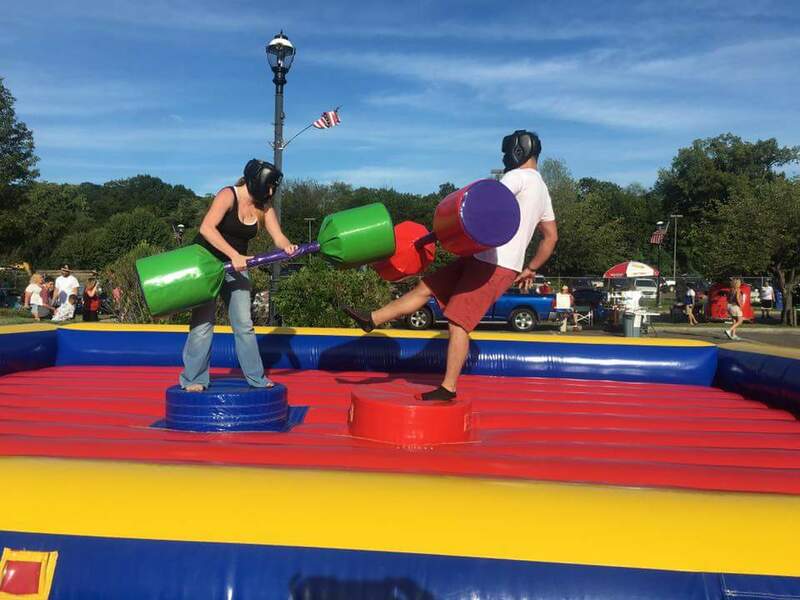 Choose between Jousting Ring, Bungee Run, Corn Hole or Tables and Chairs. If more than one item is needed we have great pricing for our packages. If you don't see a package you like call us 203-677-0906 we can always get something together. Always full day rentals with pick ups the next day. 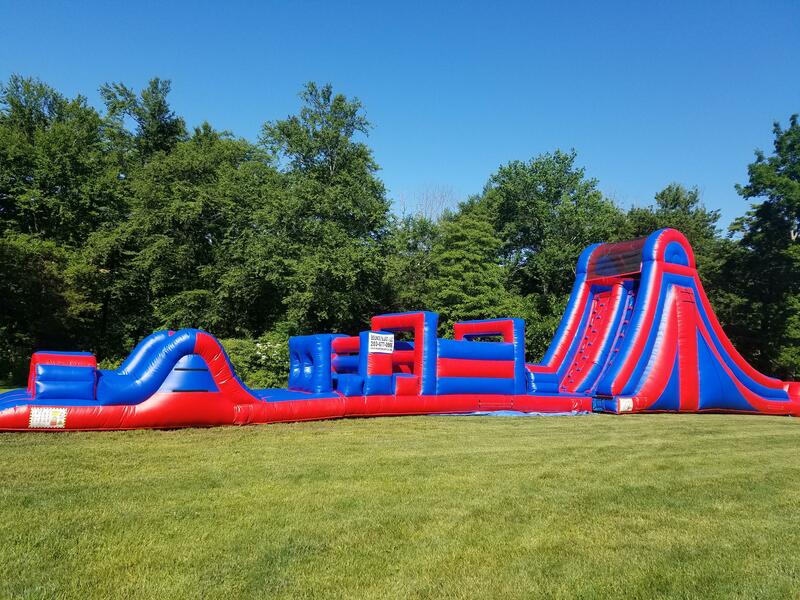 Bounce House only $110 when renting a Obstacle Course or our 22ft Water Slide. 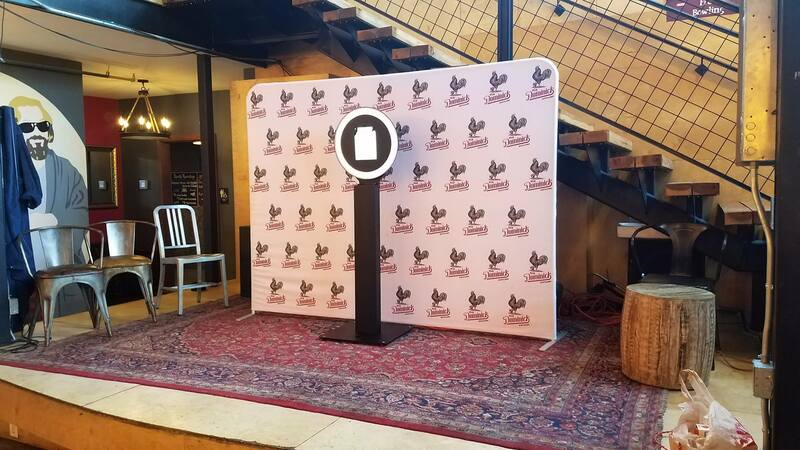 Use our 100% Digital Photo Booth at your Wedding, Baby Shower, Graduation, Prom and many more events. Take a Picture, GIF or Boomerang and have it sent to your phone via Text or email. 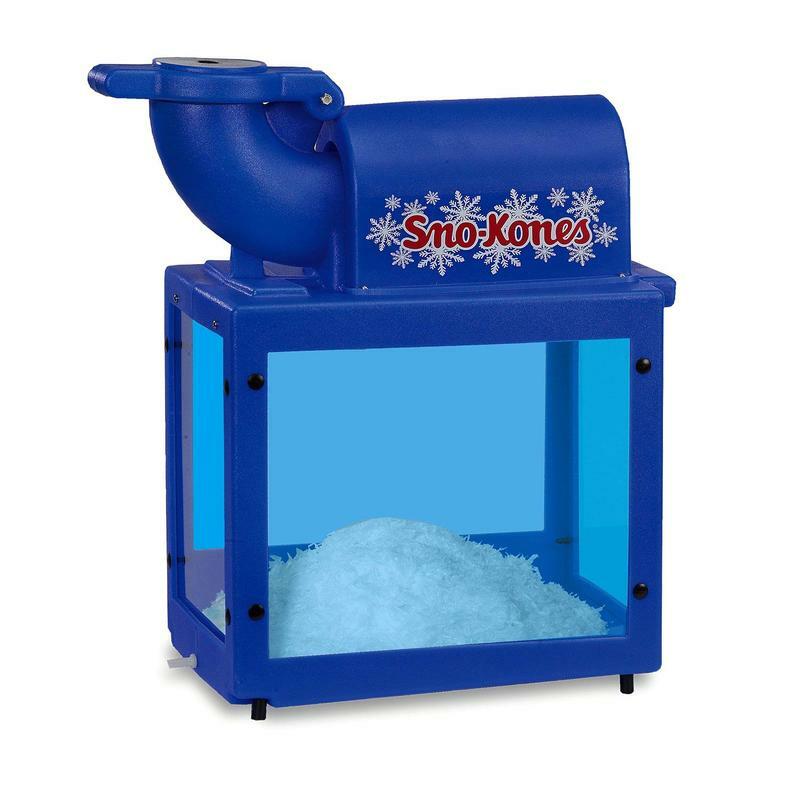 On those hot summer days add a Snow Cone Machine to go with your Water Slide or Bounce House. 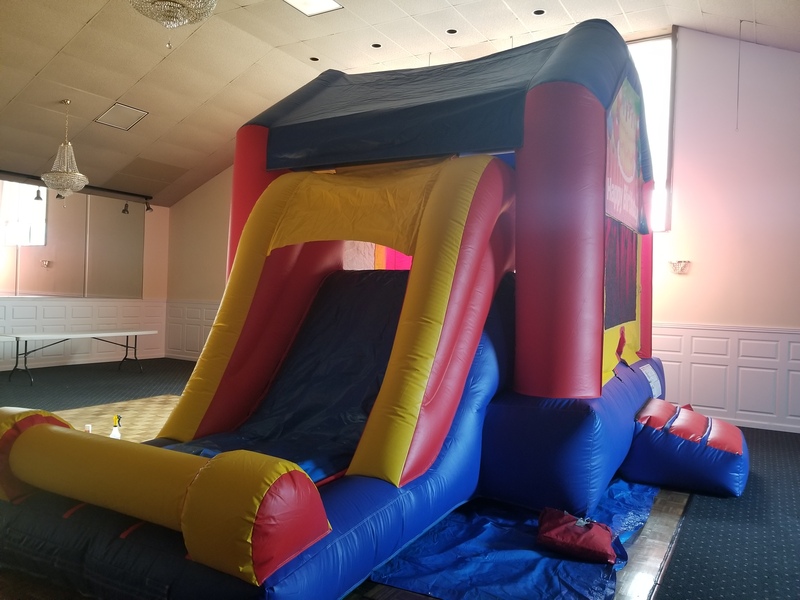 Keep the kids entertained with one of our Bounce Houses or Obstacle Course. In the hot summer days our Water Slides will keep them and the adults busy for hours. Our inflatables are vacuumed and sanitized after every rental and before your event. 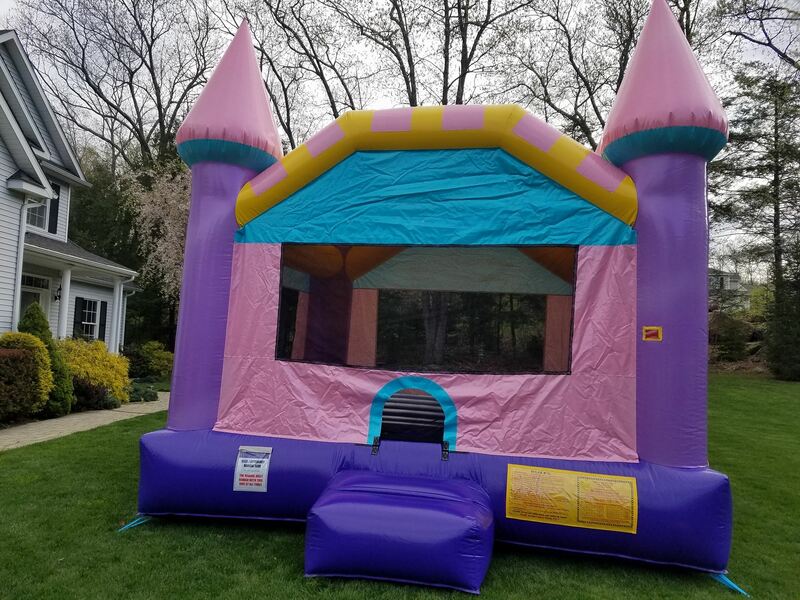 Bounce house rental in CT could not be easier. We deliver to all over Connecticut for your birthday party, school functions, BBQ's and summer events. Whatever you are celebrating we will be there. Add a Bounce House to a Water Slide or Obstacle Course for $110. Our rentals are longer then other places. We deliver in the morning of your event and pick up the following morning. Like us on Facebook for discounts. Besides Bounce Houses being great entertainment for the kids some of our units have your favorite characters. 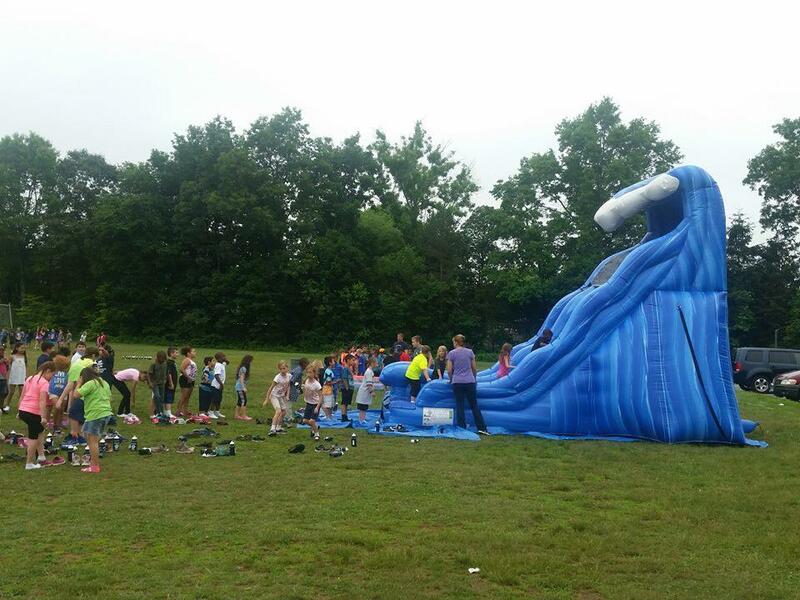 Our 22ft Water Slide slip n slide will keep everyone busy all day in the summer months. Give us a call or reserve on-line and we guarantee you one of the best inflatables around. We deliver your inflatable, setup, clean and remove each one. 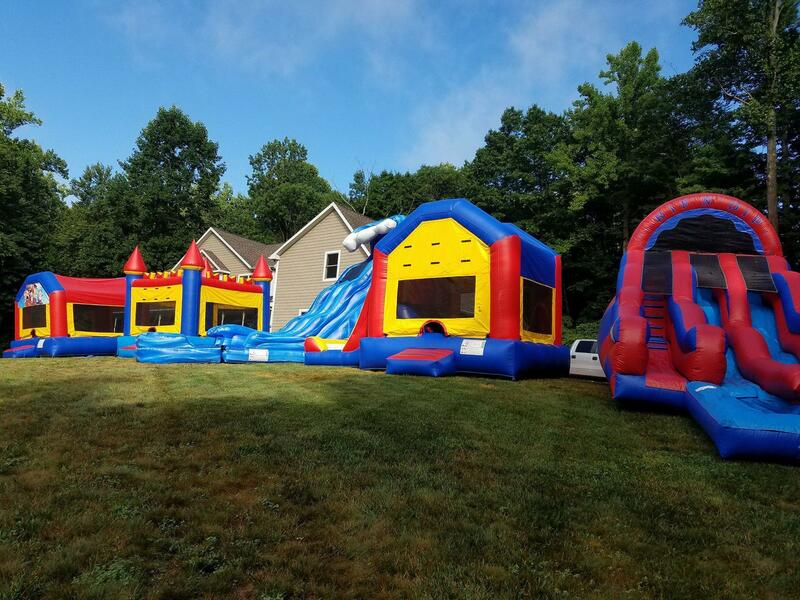 We are a family owned and operated party rental company in Naugatuck, CT.
Let us make your party a BLAST!!! !